As leaders in the email marketing space, all three of these applications have an impressive collection of functionality. As a result, it's tempting to spend an inordinate amount of time comparing the features available on each program. However, we would suggest a better use of your time is to give considerable thought to what functionality you need in an email marketing application for your particular situation. The primary audience for Makin' Bacon are food bloggers, often just getting started at monetizing their blog. Therefore, if a particular application has great features for supporting e-commerce, that should not really impact the purchasing decision unless you are moving heavily that direction. On the other hand, if one application is free to use, that could make an immediate impact on your bottom line. All three applications have a core set of functionality that will provide most bloggers all the capability they will need. This includes features such as: email templates, subscriber management, segmentation, automation, A/B split testing, pop-ups, landing pages, mobile-friendly emails, and web forms. However, there are differences among the programs which will differentiate them from one another. Below are some of the ways in which the three applications differ. For years MailChimp has been the go to email provider for bloggers that desired to get their feet wet in email marketing and wanted to do it for free. It's the way that we got started with AmazingFoodMadeEasy.com and have been able to use it to grow four lists to nearly 25,000 subscribers. And since MailChimp has been around the longest, there is a wealth of YouTube videos instructing you how to do anything you would like. However, now there is some very stiff competition for those entry-level bloggers, especially from MailerLite. Although the first 1,000 subscribers are still free on MailChimp, there are numerous restrictions on that free plan. You can only send out 12,000 emails a month, and in order to access automation and support, you need to move to a paid plan. Also, MailChimp does not support tagging. There is one other large difference with MailChimp. Each time someone signs up for one of your lists, it counts as a subscriber. So, if you have four different lists, with the same person on them all, it counts as four subscribers. The other programs treated it as a single subscriber, as long as it's the same email address. MailerLite has been gaining popularity recently with its simple and easy to use interface coupled with providing a very powerful application even with the free plan. Some unique features it has include; auto resend, click map and iPad and iPhone apps. One of the coolest features that MailerLite has incorporated into the base application is the ability to create attractive and customizable landing pages. These are quite easy to create and will save the budget-minded blogger from having to invest in and learn another application such as Leadpages. MailerLite provides 24/7 chat support even on the free plan. ConvertKit is known for how simple it is to use and its powerful functionality. The emphasis of the company is perhaps a bit unique. In addition to providing tools, they are focused on helping entrepreneurs to grow their businesses. One big advantage of ConvertKit is their "Sequences" functionality. This allows the user to set up quite intelligent email workflows with the help of the program. ConvertKit is unique in that it does not have a template builder like the other applications. This is viewed by some users as a positive and by others as a negative, it seems to depend on how tech savvy you happen to be. It appears that ConvertKit has done a great job of marketing and thus has the highest cachet in the marketplace. This is because so many of the "big boys" use it and are affiliates for it. 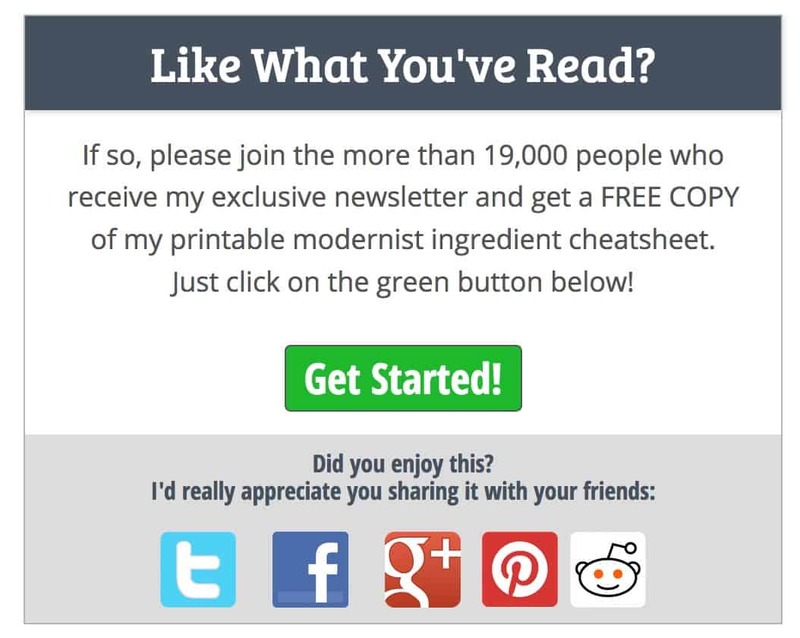 So, if you'd liked to be with the "in crowd", you might want to consider ConvertKit. Since each one of these email marketing applications has a ton of functionality, perhaps more than you will ever need, the pricing becomes a major factor in selecting the application for your blog. The pricing is handled slightly different by each of the vendors, in particular the ranges associated with specific prices are typically different. In the table below, I have selected four specific subscriber quantities and listed the pricing (Both monthly/yearly if available) for each of the three providers. This will give you a pretty good understanding of the differences in the application pricing. As you can see from the table, ConvertKit is the most expensive of the three providers and is approximately four times more expensive than the least expensive provider, MailerLite. In our opinion, this is the one factor that MailerLite has going for it big time. Depending on the user's particular needs, the difference in MailerLite's functionality may, or may not, impact their ability to meet their emailing goals. However, the one thing that a user can be absolutely sure about is that they will save money with MailerLite - in some cases, a significant amount of money. If you are a blogger, an important way to increase your profits, is to reduce your expenses. 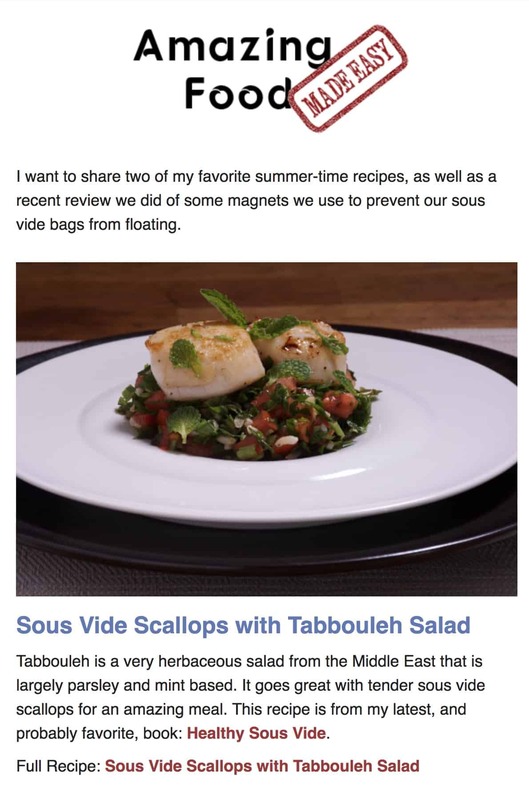 An important part of monetizing your food blog is to start growing an email list of fans that you can easily share your valuable content with. Fortunately, there are numerous high quality, affordable email systems available to bloggers today. In this article we have covered the three we have familiarity with and are comfortable recommending. Since different food bloggers have varying requirements, we do not want to recommend just one application but either MailChimp, MailerLite, or ConvertKit would work well. This article is by Gary Logsdon, the resident equipment tester, researcher, business partner, and most importantly, my Dad. He loves diving into the nuts and bolts of different pieces of equipment, researching what works best, and sharing that information with you.